As time has moved on and technology and electrical wiring have progressed, older homes do not have the overall power capacity to handle some of the appliances they’re using. In older homes what is commonly now known as a consumer unit maybe be called a fuse board. These fuseboards have a lower power and can only handle energy levels to a certain amount. In more recent times, consumer units have been developed to cope with higher amounts of electricity in order to power more things in your home that require a larger amount of electricity. In new domestic electrical work, you will require RCD protection (residual current device). This is a device that will ensure safety, and prevents you from being fatally electrically shocked if you were to touch live or naked wiring. Our consumer unit upgrades include this, and also can improve the efficiency of the electrics in your home. By increasing the electrical capacity, this prevents appliances from malfunction, and also guarantees a safe and constant flow of electricity around your home. 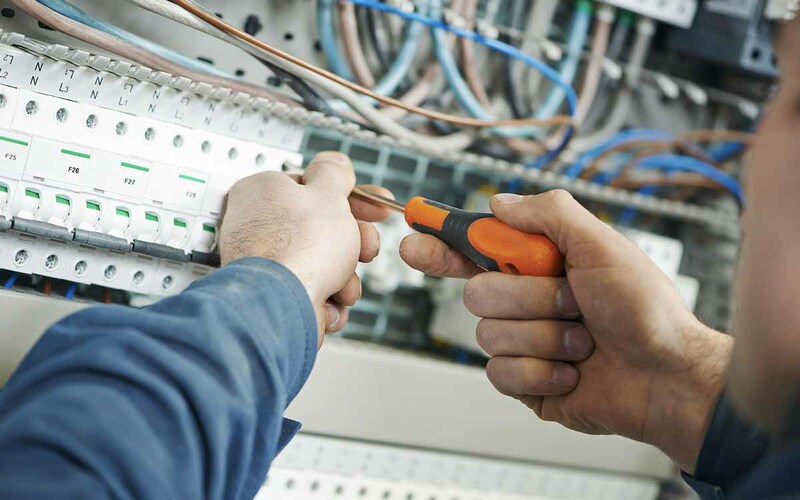 Consumer units are a prominent and important component of your home, which is why we like to ensure that our services are available for an affordable price, and ensure there are no hidden costs or surprises.